Admit it! You know you love waiving these things around when you're dancing in A State Of Trance! 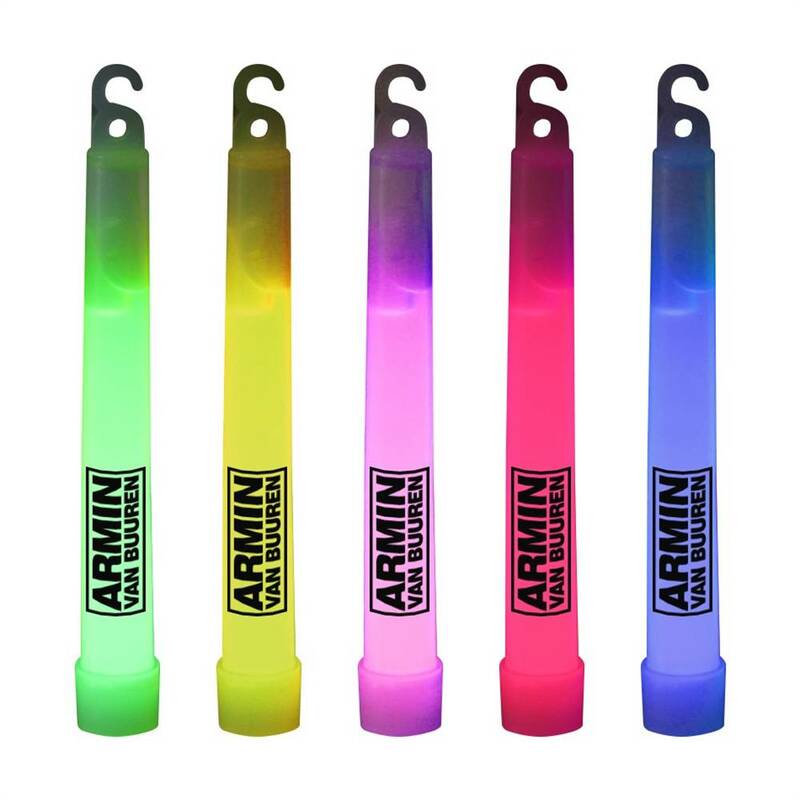 Become a raver once more, and spread some light while you'r e in the crowd with these custom, Armin van Buuren glowsticks! 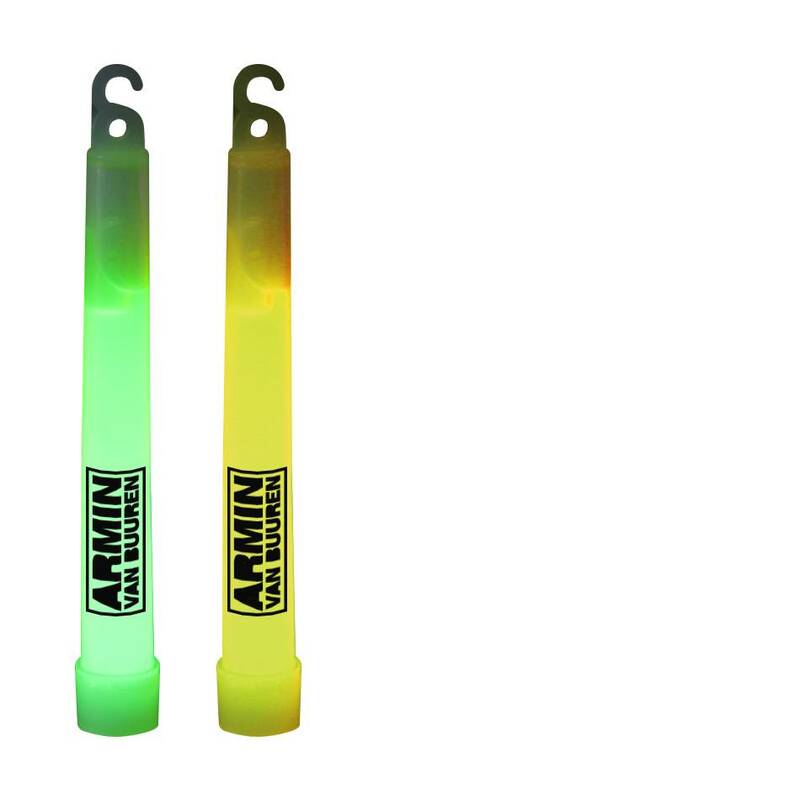 Price is for 1 glowstick, the color is selected randomly.